This entry was posted on 2014/11/27 by Robin. 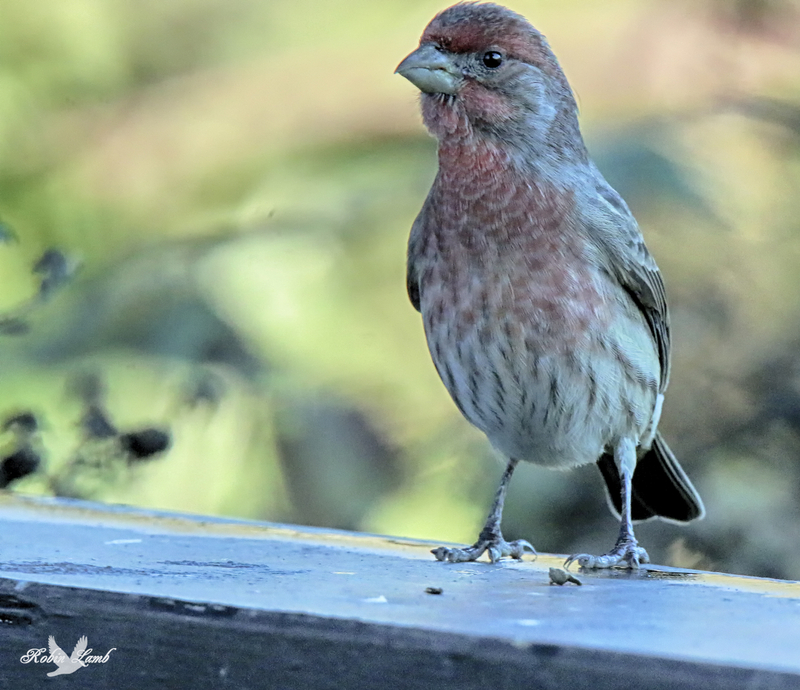 It was filed under Birds and was tagged with Aldergrove, B.C., House Finch. He loves to be noticed, lovely fella. Bob, I think you’re right! What a cute little House Finch. Pat, isn’t he just! Thanks! Looking for some bird feed perhaps? Andy, keeping an eye on the nearby feeder!